So you want to start a business. First step is finding the right person to partner with—someone who’s supportive, accepting of your faults when you have a stress freak out, and a fountain of wisdom. Someone like… your mom. Okay, to be real, we all don’t have mother figures in our lives, or necessarily want to start a family business. But what would it look like if you tried? 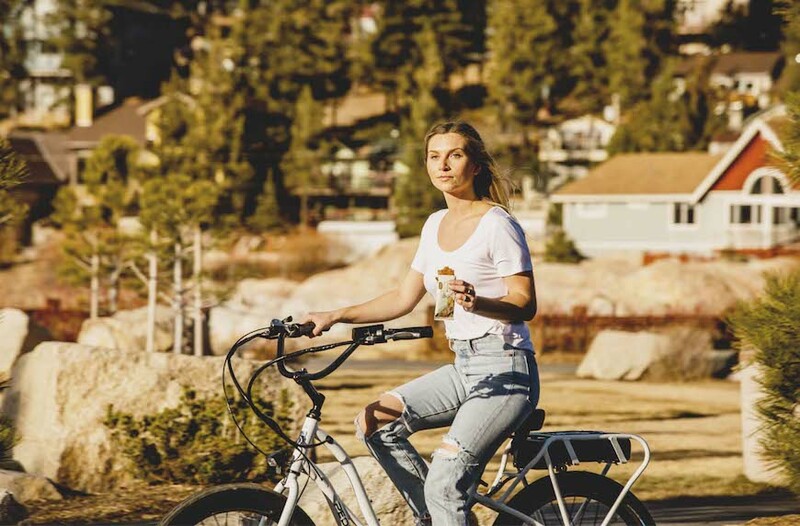 Amelia Kirchoff and her daughter Jola Sonkin had a vision to create a healthy, plant-based bar (made entirely with gluten-free, vegan, and non-GMO ingredients) and build a company that embraced sustainable and environmentally conscious practices. “We found that there wasn’t a healthy dessert alternative that fit our nutritional needs and satisfied our sweet tooth,” Sonkin says. 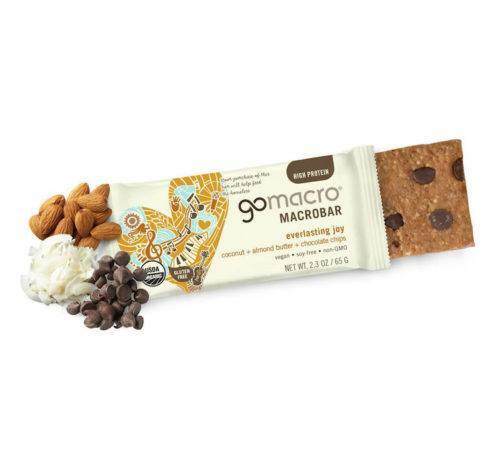 And (after a few turns in the road) GoMacro was born. 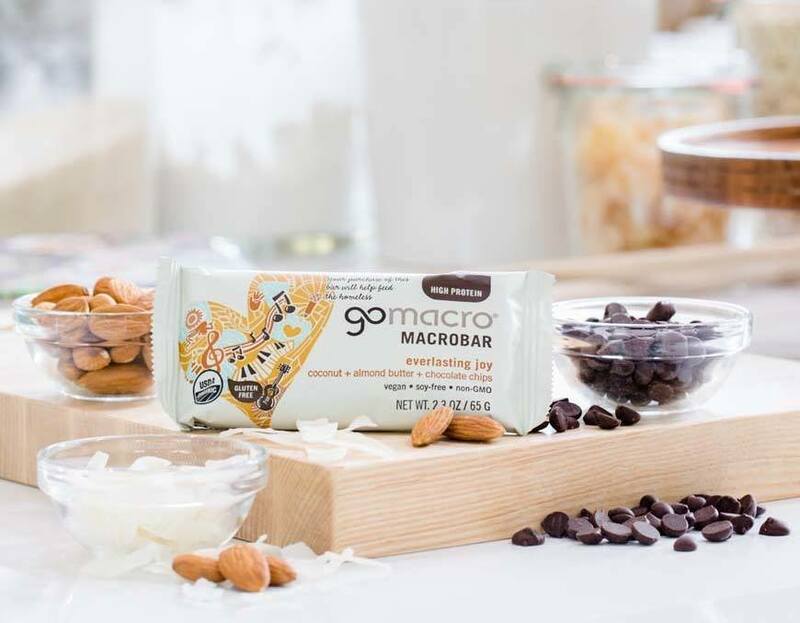 Keep reading for their real-talk learnings on how they worked together to build a booming protein bar biz—and advice on how to start your own family business. When Kirchoff was diagnosed with breast cancer in 2003, she decided to “pursue a natural approach” to healing, which involved eating a primarily macrobiotic diet using ingredients grown on the family farm in Wisconsin. Joining her mom, Sonkin also adopted the diet (because everything is better with a support system). Once they were both on board, Kirchoff began experimenting in the kitchen, creating macrobiotic cookies and bars. 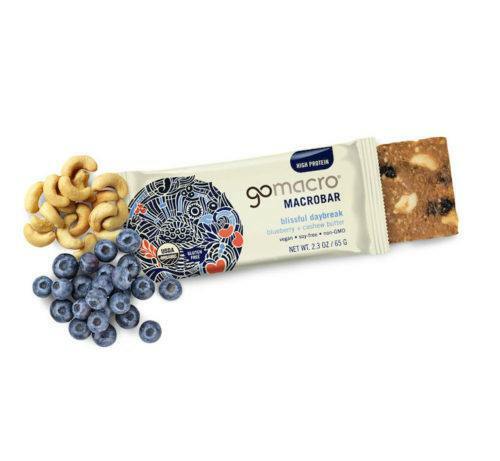 One of the first iterations of those bars was made from nuts, nut butters, dried fruits, and a touch of brown-rice syrup for sweetness. 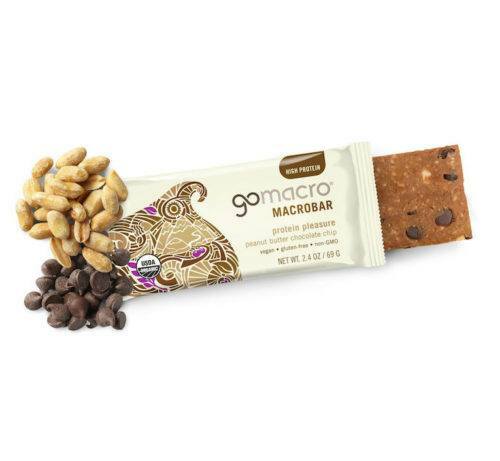 Soon after, they began adding plant-based protein into some of their flavors such as Peanut Butter and Peanut Butter Chocolate Chip. The hustle paid off. Out of 100 stores visited on that trip, 60 placed orders. 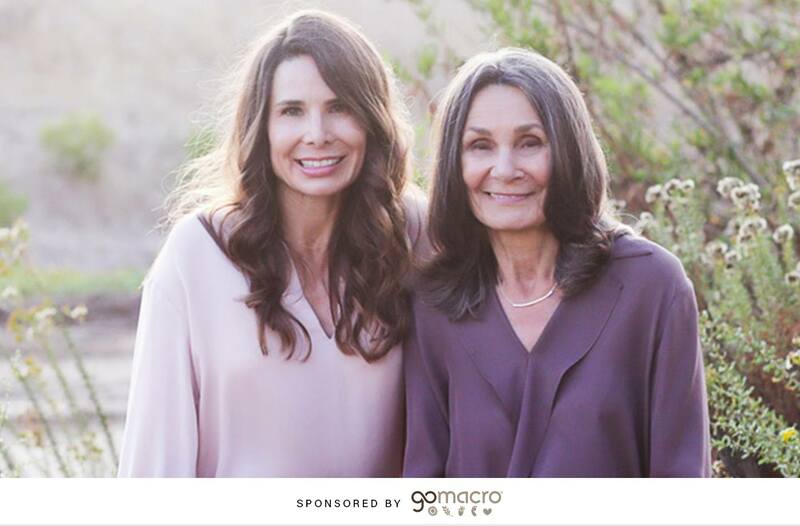 “Having that time with my mom not only brought us closer, but was a continual reminder of why we started GoMacro,” says Sonkin, reflecting on the importance of those initial face-to-face meetings. But come on, even Lorelai and Rory had their spats. Add in the stresses of any typical work day and there’s got to be tension, right? Not so for Kirchoff and Sonkin, who have long considered each other best friends. 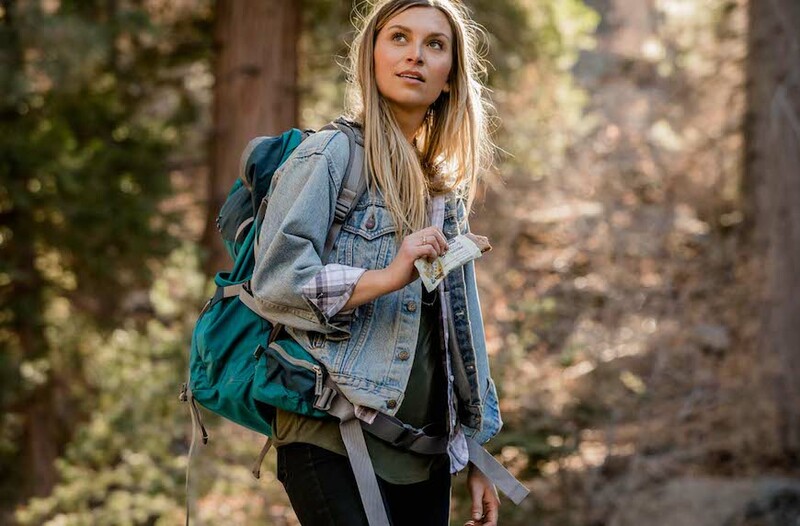 And though that might not be the case for every mother-daughter team, there’s valuable intel to be gleaned from how they approach their relationship.